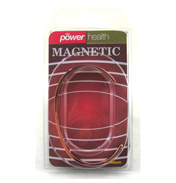 This section in the Body and Soul section gives healthcare products that are related to self-hypnosis, magnetic therapy and home test kits to help with self-diagnosis. The items you find here are mostly alternatives to standard medication but the rewards to your health can be quite significant. If you are unsure about anything or you think a problem could be more serious then we strongly recommend going to see your local GP. Hypnosis is described as a mental sleep-like state that is induced by music, preliminary instructions and sometimes self-suggestion. It is probably best known as its use in stage shows when random members of the audience are brought up and humiliated inform of the crowd. In fact the Hypnosis can be used for much more beneficial things such as helping to quit smoking, loosing weight and even self-confidence. 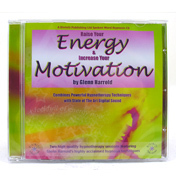 This selection of CD's and DVD's by Glenn Harold take the listener (or viewer) into a relaxed state of mind with a pleasant voice and gentle music. 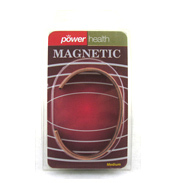 Magnetic Therapy is another alternative medicine that uses a magnetic field running through certain parts of the body. 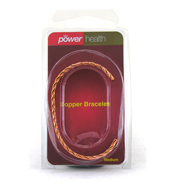 These days they are designed into attractive jewelry and copper bracelets so they blend in with your day-to-day routines. 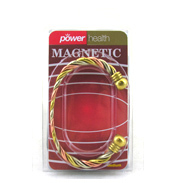 Magnets have been used for many years to help with arthritis, joint pains, fatigue and more. 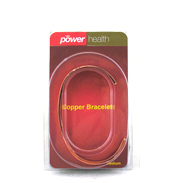 There is quite a range to choose from here, including Power Health and Lifes2Good. Step into the Home Test Kits and find products to help identify a variety of problems including diabetes and high cholesterol. 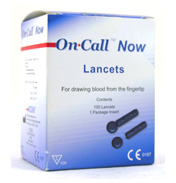 There are also kits to help discover sexual transmitted infections such as Gonorrhea and Chlamydia. Of course, if you suspect you have any of these problems we recommend that you go to see your doctor as soon as possible.